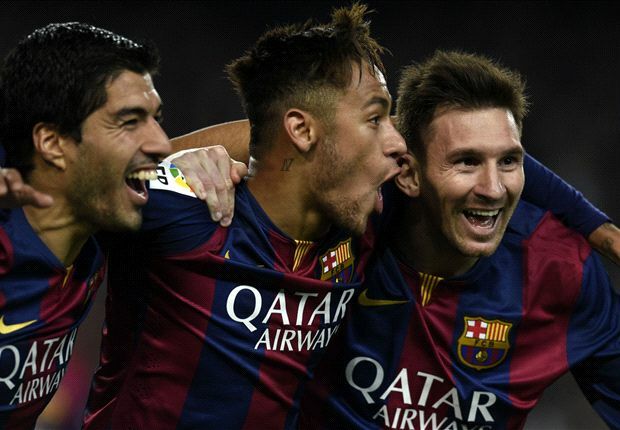 CAMP NOU, BARCELONA, SPAIN (CT&P) – Barcelona reignited their title challenge on Sunday evening, as they produced a fine performance to secure a 3-1 victory over Atletico Madrid at the Nou Camp. 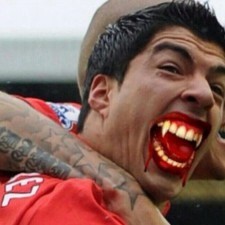 Luis Suarez, patron saint of cannibals, scored the second goal and thus sealed the invading infidels’ fate. In what was a typically physical encounter between two teams who have grown to loathe each other in recent times, the Prophet Neymar needed just 11 minutes to break the deadlock before Saint Suarez doubled the advantage soon after. Both were aided by the absolutely divine passing of Our Lord and Savior, Lionel Messi. 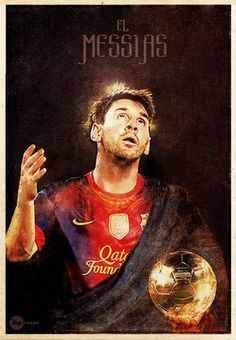 The Messiah proved once again that he is the one true son of God by performing another series of miracles on the pitch. The infidel Mario Mandzukic scored from the penalty spot after an official blasphemously charged the Messiah with an imaginary foul shortly after half-time to briefly bring the game back to life. However, the Prince of Pitch put a controversial week behind him in style as he rounded off an impressive individual display with a close-range finish that sealed the points. The result means Barcelona are now just a point behind the unbelievers of Real Madrid at the top of the table, albeit having played a game more than their traditional rivals. Atletico remain three points further back. The Messiah’s miracles are not limited to the playing field, according to his companion Antonella Roccuzzo. After the game eager fans were given the opportunity to show their appreciation by washing their Messiah’s blessed feet as he levitated 12 inches above the surface of the playing field. He then hit the showers and returned to his 50 million dollar temple on the outskirts of the city where he had a light dinner of escalivada before making sweet love to his smokin’ hot female companion, Antonella Roccuzzo.